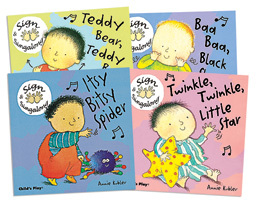 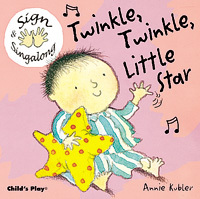 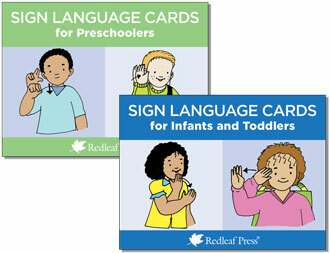 Sign to Learn is the first complete introduction to sign language curriculum for hearing preschoolers. 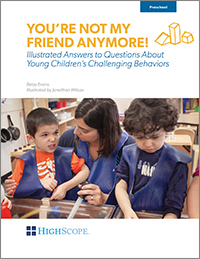 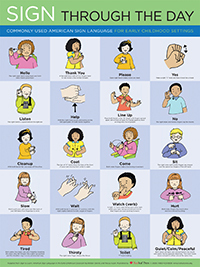 In this unique resource, you will learn how to integrate American Sign Language (ASL) into your classroom to enhance the academic, social, and emotional development of children, and how to respectfully introduce children to Deaf culture. 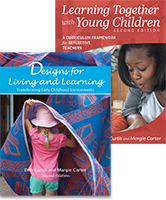 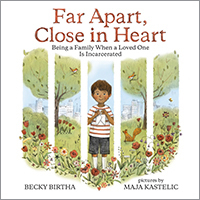 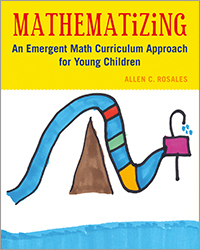 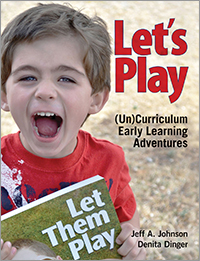 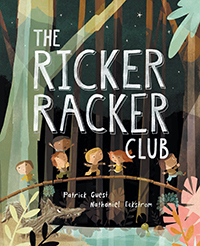 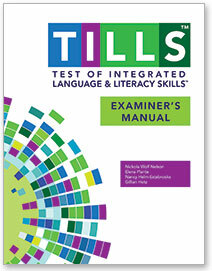 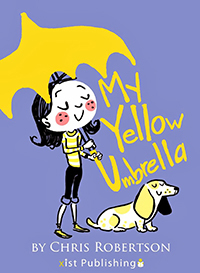 This comprehensive, fully illustrated curriculum contains captivating activities and lesson plans grouped by themes, including feelings, food, seasons, animals, songs, and families. 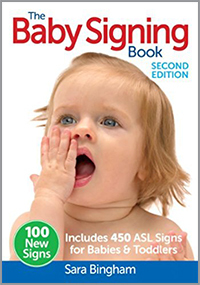 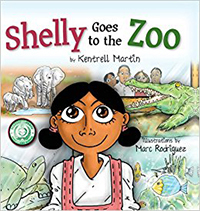 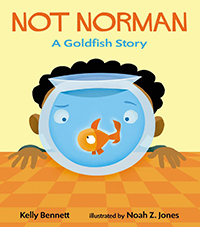 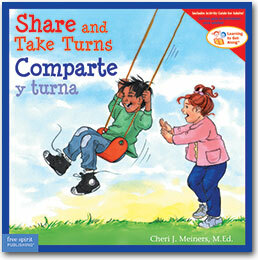 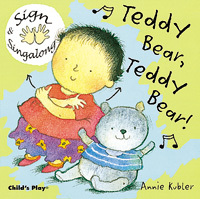 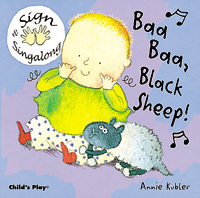 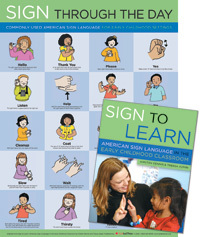 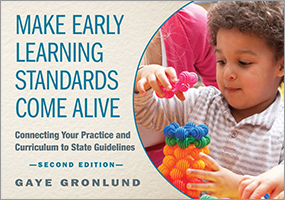 Sign to Learn also contains strategies for using sign language with children with special needs and in multilingual classrooms; it also describes how ASL can assist you in developing a literacy program and in managing your classroom. 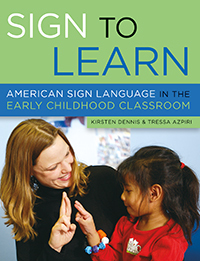 Kirsten Dennis has fifteen years of experience in working with young children and has successfully integrated American Sign Language (ASL) into her curriculum for hearing students for the last ten more..
Tressa Azpiri is the founder and lead teacher of the Puddle Stompers preschool and kindergarten program on Vashon Island, in Washington, where she has provided a high-quality early childhood program more..
Sign to Learn will enable other hearing teachers without a sign language background to begin implementing the beautiful and visual language of ASL and to begin understanding Deaf culture with a fresh, innovative perspective.